The major challenge when the massive European tourist invasion to Spain gained momentum 1964/65 was to prepare and adjust the hotel- and restaurant trade for this new phenomenon. Rafael Olaso Peirò was very familiar with this trade and began importing exclusive, innovative and necessary products from Italy for developing the hotel- and restaurant market in Spain. In 1985 he started constructing an espresso machine which bore the same name as his company – “Expobar” for the hotel- and restaurant market in Spain. 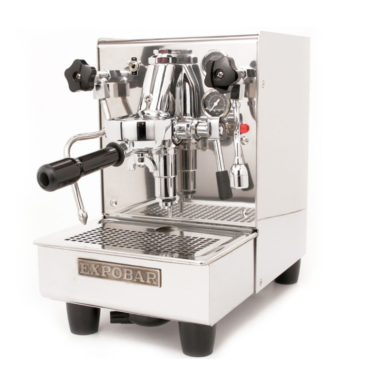 Rafael Olaso Peirò founds “CREM A. CAFEXPRESS,S.L.” with his sights set on the international market. This year 650 machines are sold. 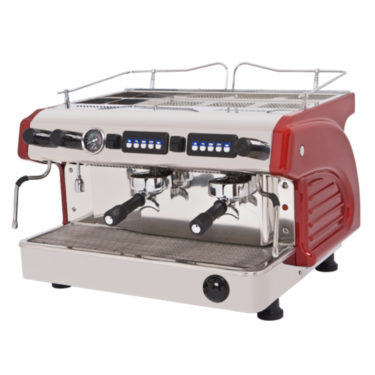 The new model “Elegance” brings great sales volumes for Crem. Crem is developed to one of the largest plants in Gandia’s industrial sector and changes name to “Crem 1”. Crem moves location to enable expansion of its production and changes name to “Crem 2”. 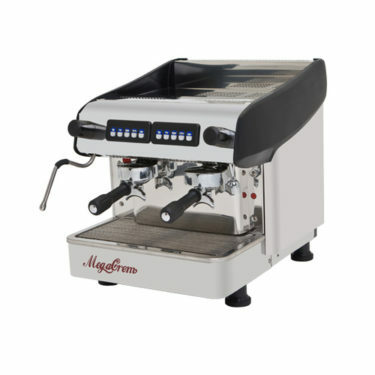 The new model “Megacrem”, a new machine range, places the company amongst the foremost producers. Annual sales volume reaches 8,000 machines. Crem adds another two departments “Crem 3” necessary for work and production. This year 12,000 machines are sold. 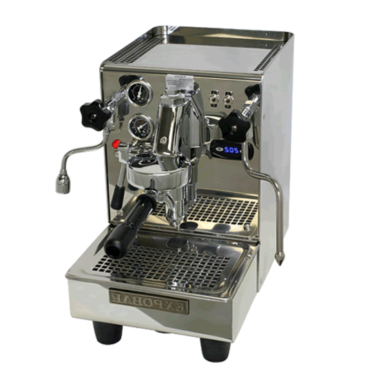 The new model “Monroc” is developed to meet the market’s demand for a more price competitive machine. 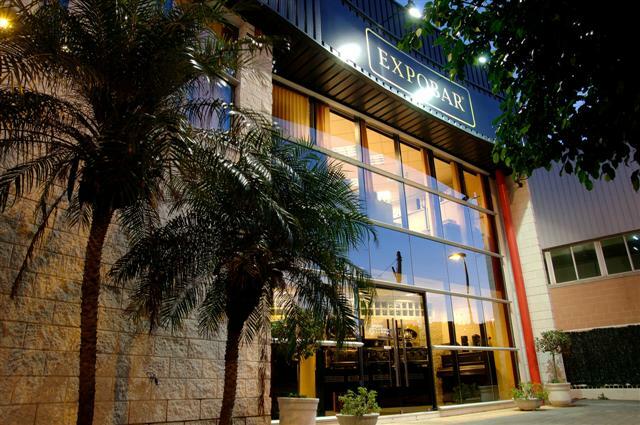 Crem initiates two expansion projects for the American market and forms the two companies “MACROLS” in Santo Domingo and “CREM USA” in Miami. Crem strengthens its product portfolio by creating an upper market range. 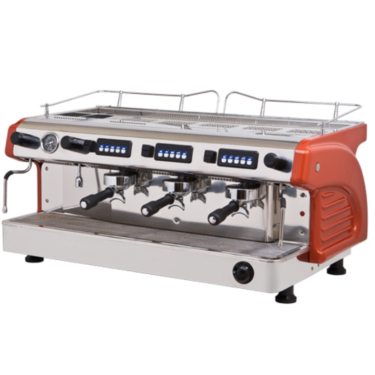 The new models “G-10” and “ELENA” become market leading. All previous sales records are smashed and an annual sales volume of 22,000 machines are reached. 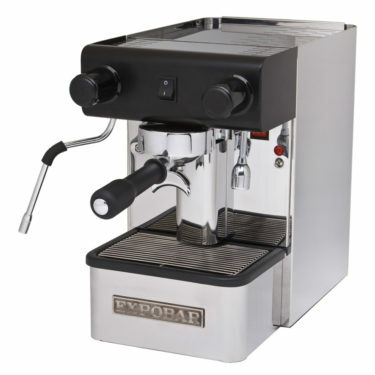 The “Vending” model is developed to cover all demand regarding coffee machines. 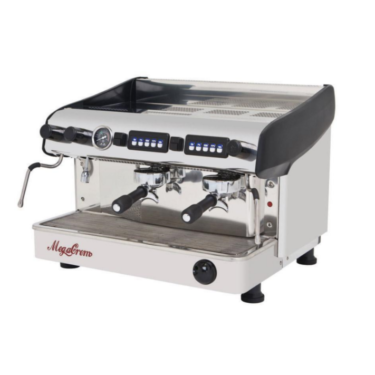 Crem and Coffee Queen of Sweden start a factory in Shanghai in order to expand on the Asian market. Crem merges with the company Coffee Queen in Sweden and jointly forms “CREM INTERNATIONAL”. 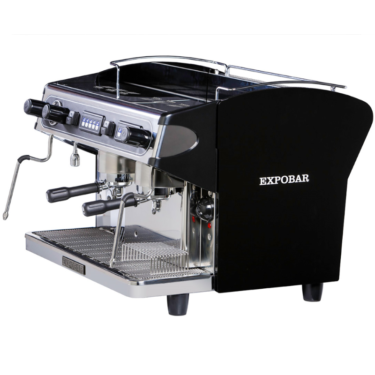 We offer an opportunity to take advantage of some discounts on our Expobar Coffee Machines Australia, Brisbane, Sydney, Melbourne, Perth. Call Us Today!